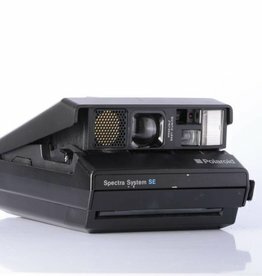 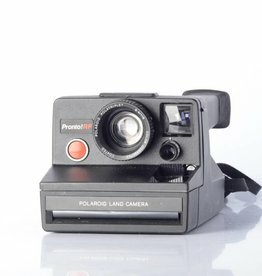 Clean and tested Polaroid One Step Camera c. 1990. 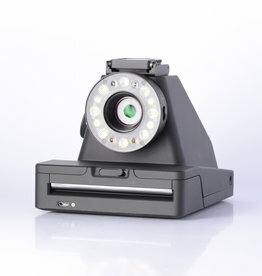 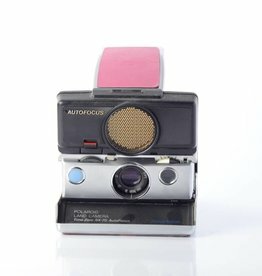 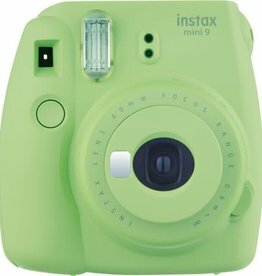 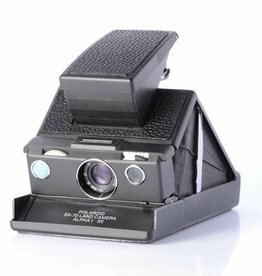 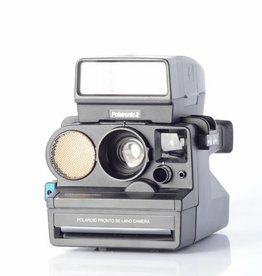 Our polaroid cameras have been professionally cleaned and tested with film packs. 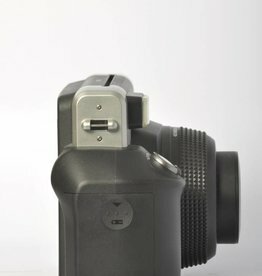 All include our 90 day warranty. 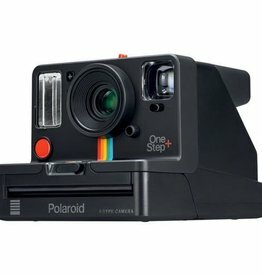 Polaroid Originals OneStep+ Instant film Camera instant film photography that allows for double exposure!